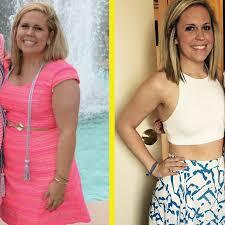 You, too, can achieve an amazing body transformation. 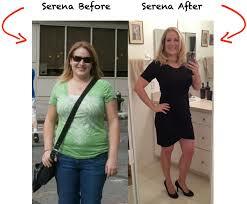 The whole diet and exercise regime is tough, but you can do it. 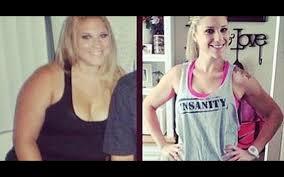 These wonderful women show how you really can achieve a total female body transformation. We all know the principles of losing weight and getting fit. You just find a good diet and exercise plan and stick to it, right? If only if it was that easy! You need willpower, motivation and resolve to make it all happen. Otherwise you just end up skipping your workout and ordering a takeout pizza with extra cheese instead. But don’t give up. You really can do it, if you want it badly enough. 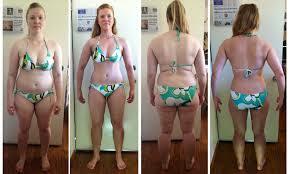 It doesn’t matter if you have tried to transform your body many times and failed miserably. The future can be different. You can achieve true female body transformation, muscle transformation, figure transformation…whatever you want is in your grasp. 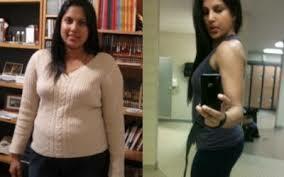 Even the most extreme body transformations are possible if you have sufficient motivation. It’s not easy to stick to a grueling diet and exercise regime, so you need all the help you can get. And a great way to inspire yourself is to look at women who have already succeeded in achieving amazing body transformations. 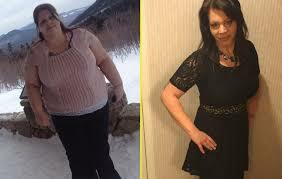 To give you the motivation you need, here are no fewer than 101 women who turned flab into muscle and blubber into beauty. As you will see, there is no restriction on who can achieve this. Here we have women of all ages, nationalities and backgrounds. It doesn’t matter when you are 18 or 80…if you want to improve your physique and your fitness, you can. Bookmark this page and come back to it when you begin to lose motivation. If you find you are just can’t resist that Snickers bar or tub of Ben & Jerry’s, come back here and see what is possible. 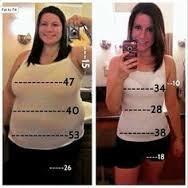 If you can find the motivation to stick to your schedule, you could be listed on this page as female body transformation #102. You just have to want it badly enough. 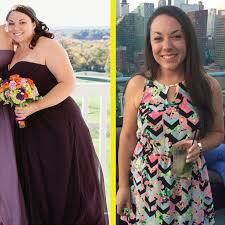 Now you have 101 reasons to stay committed to your diet and exercise program. 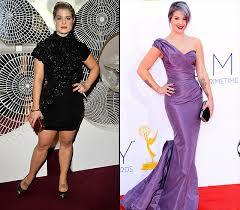 As you have seen, lots of other women have already succeeded in achieving amazing female body transformations. Now it’s your turn. So switch off the TV, throw away the chocolate cake and start working out. 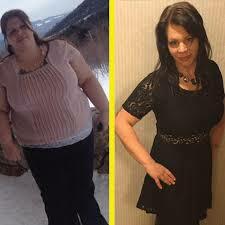 If you make today the first day of your extreme body transformation and makeover plan, you will be a new person just months from now.